← 1994 Pump Graphlite… or are they? Following up from my previous post, attempting to identify a Graphlite Pump shoe I’d not seen before, which was sought after by our friend László in Hungary, I got a great email from Reebok Classics themselves who appear to have their own archivist – amazing news! Not only might this help us Retrobok fans identify OG shoe lines, but also underlines Reeboks’ desire to track their product history, something I believe fell by the wayside during various stages of the companys’ history. Read on for more, and more catalogue scans. 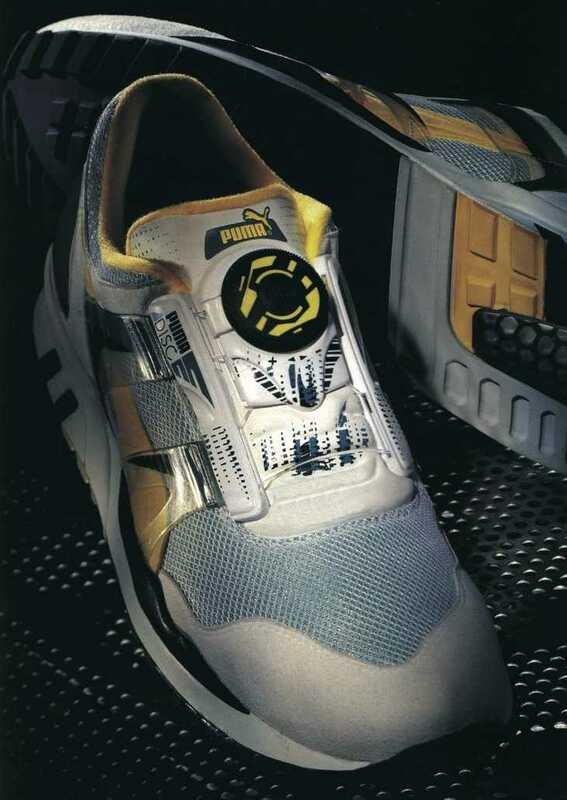 I’m still trying to piece together some of the exact chronology of the Insta Pump ‘family’, but we do know the Sprint, Trainer and Racer were available in 1993 before the mindbending Fury was released in ’94. Reebok folklore also suggests the Graphlite Pump was released prior to the Fury with it’s outside-middle-midsole filled, so as not to either alarm consumers with its extreme design, or more amusingly, not to reveal the graphlite arc bridges’ technological leap ahead of rivals like Nike. …making these at least the 2nd version of the Graphlite Pump! Posted on October 17, 2015, in Newsfeed and tagged graphlite pump, pump graphlite, Reebok Classics, reebok pump, Retrobok. Bookmark the permalink. 3 Comments. I had a pair of those in `94 I think.. it was super light and confortable but the fiber arch crack … I loved them. Since then I look for a pair ..